There's so much more to it than that. Anyone who's never been to Australia probably has a rough idea in their head of what it looks like. We envisage dry, barren lands that get hit with almost unbearable sunshine 24/7 with kangaroos hopping around everywhere you turn your head. The reality, we've come to learn, is actually quite different! 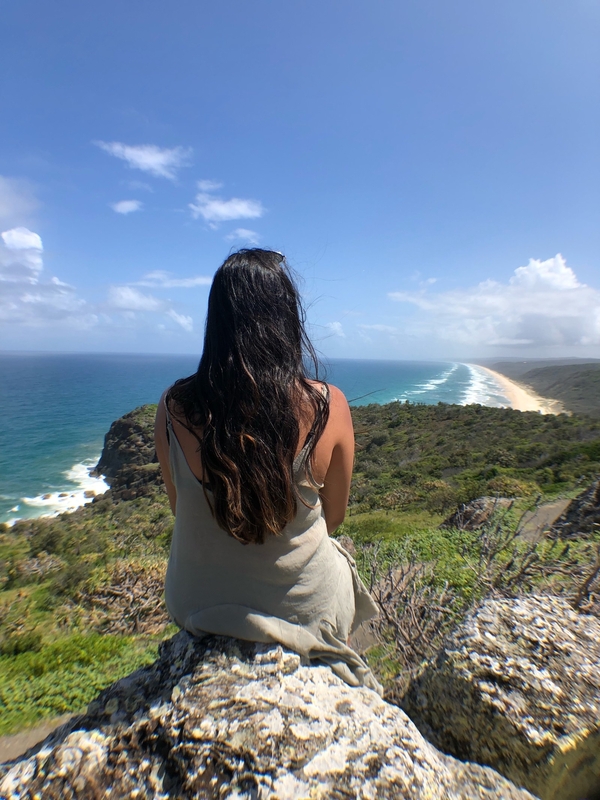 Australia is one of those countries where everywhere you go feels completely different, and definitely not like the barren desert we imagined. 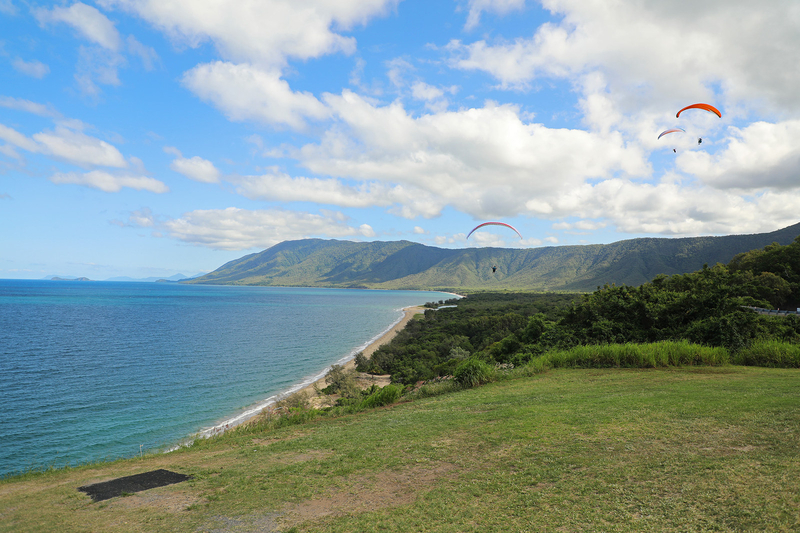 This coastal headland in Queensland couldn't be more different from how you might imagine Australia! 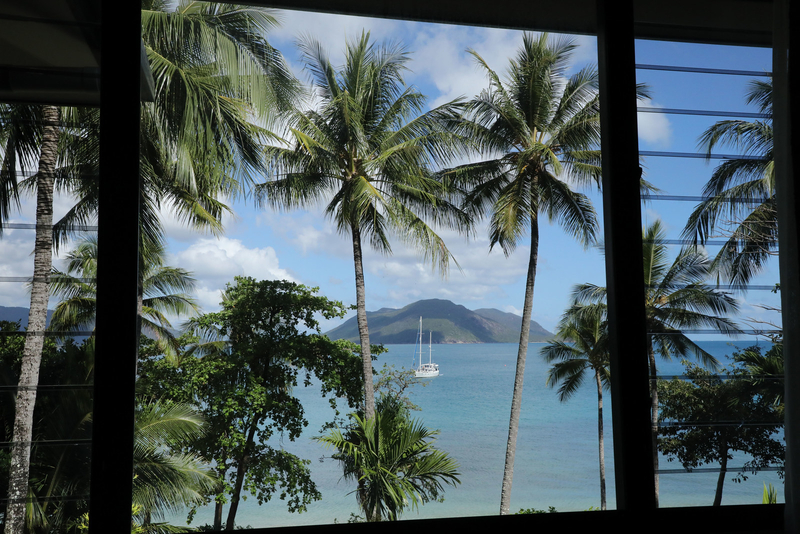 Lush greenery meets the beautiful ocean, resulting in these stunning views. You'd be forgiven for thinking you might be in New Zealand, but nope! This is Australia through and through! 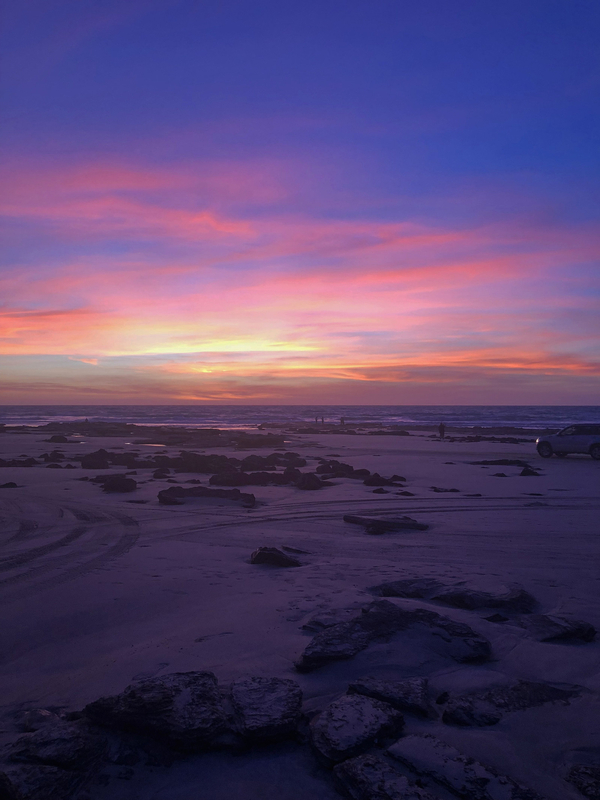 This is Cable Beach in Broome and, while it might look a little like a barren desert during the day, it most definitely doesn't in the evening. 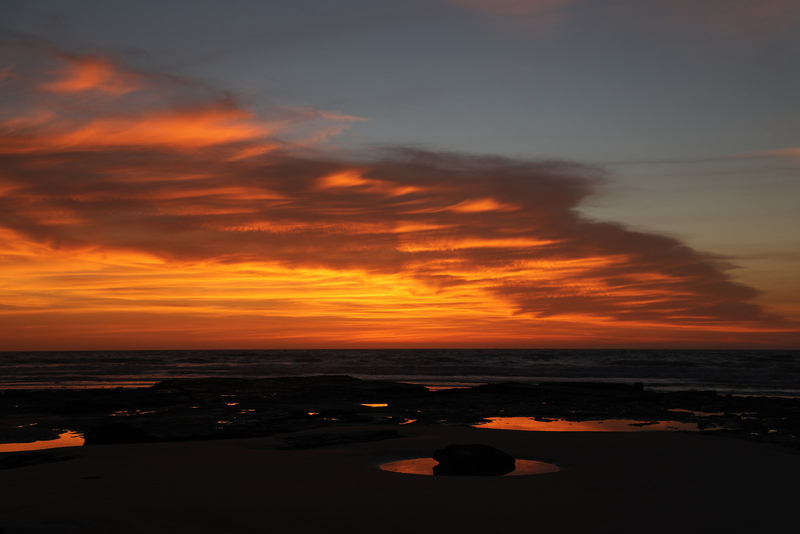 The sunsets here are some of the most colourful you will ever see, and they look different every single evening. Each one will absolutely take your breath away. Yeah, that's what you think it is. A fully fledged city, inhabiting over five million people. It has everything from coffee shops and restaurants, to beautiful buildings and rooftop cinemas. 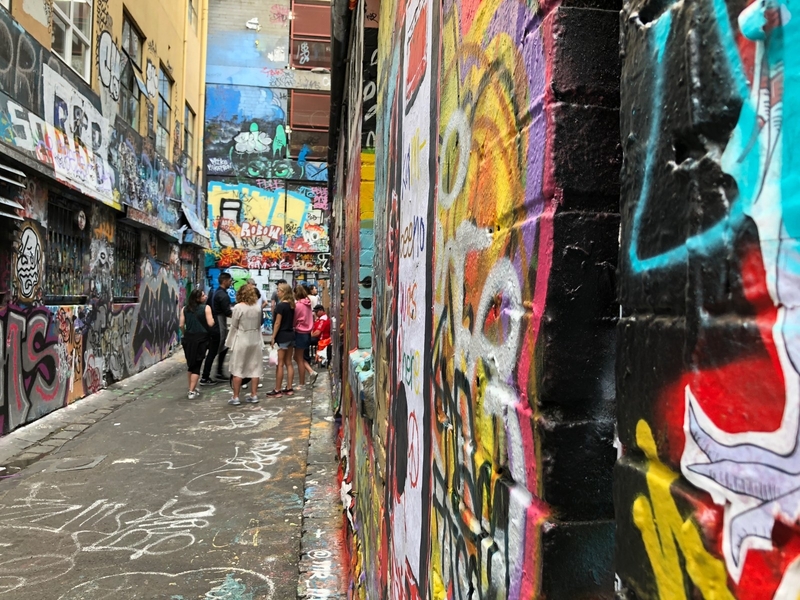 There might be a lot of untouched land in the many parts of rural Australia, but it's also a country of bustling cities that any urbanite would love. 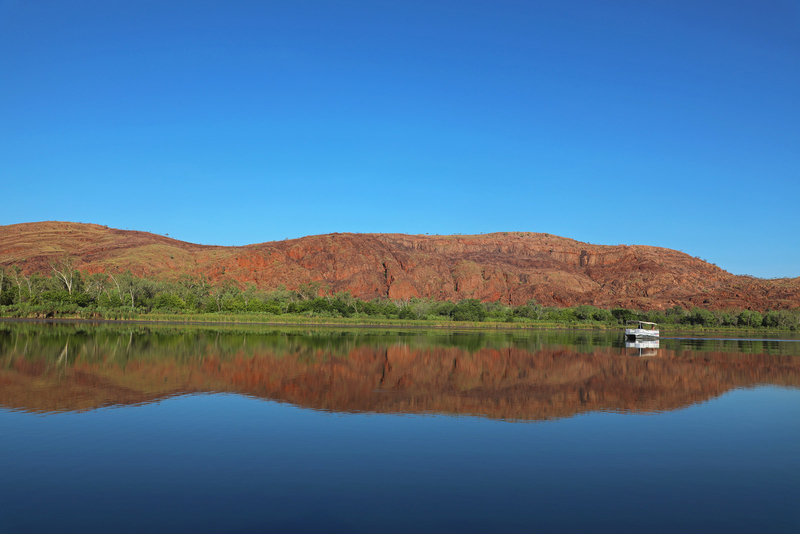 There are no prizes for guessing that Lake Kununurra is located somewhere called Kununurra. 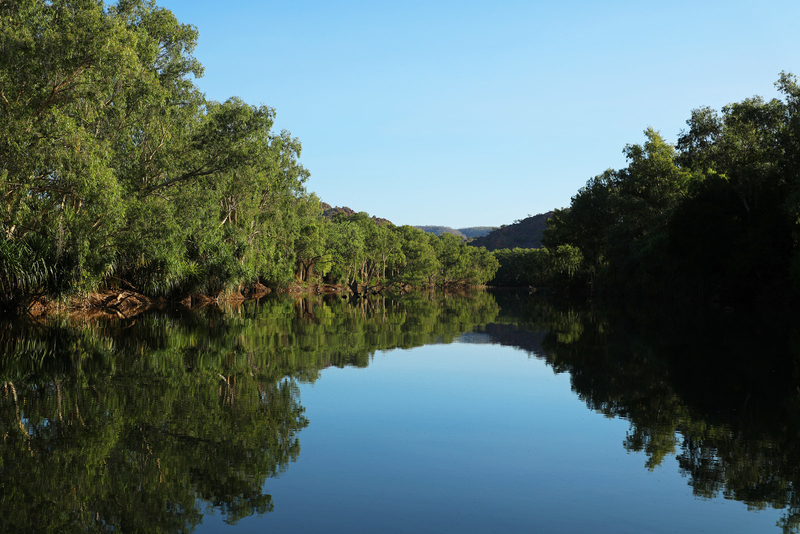 It's in Australia's Kimberley region, even though it looks just like Florida's Everglades. If you're going to pay a visit, try and get down before everyone else. That way you'll get the mirrored sensation of the still water! You tell me what desert there is with giant rocks sticking up from a beautifully blue ocean. None, I tell you! None! 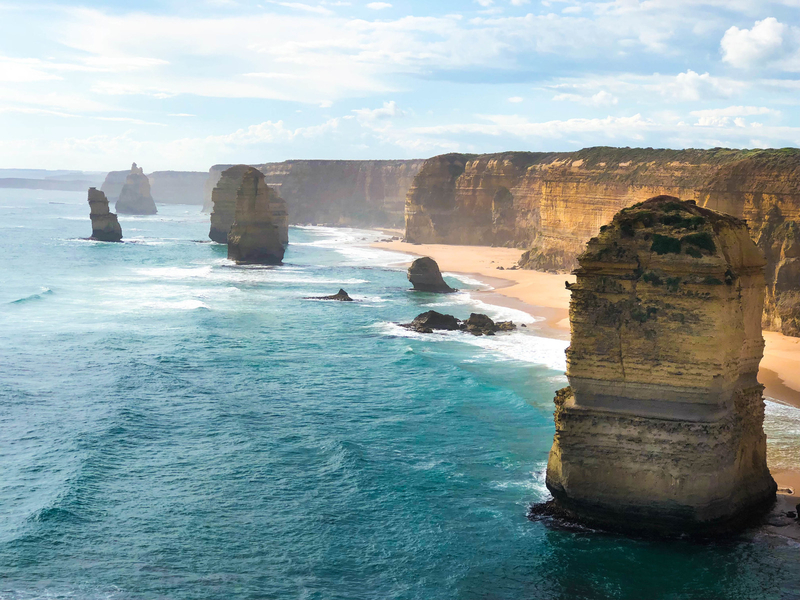 The Twelve Apostles are in Australia's state of Victoria, and they're so magnificent you could easily spend an afternoon just staring at them. 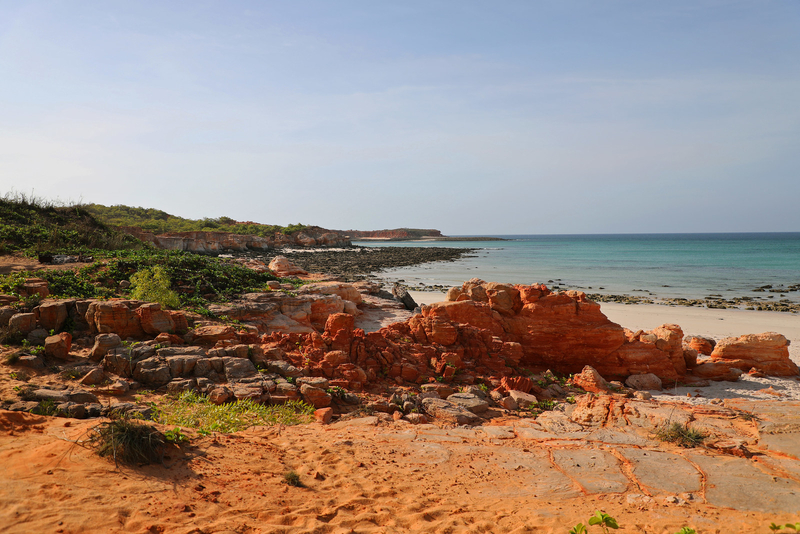 While we're on the topic of rocks, we need to talk about Cape Leveque in the north of the Dampier Peninsula in the Kimberley. The drive up there takes quite a while, but it is definitely worth it. 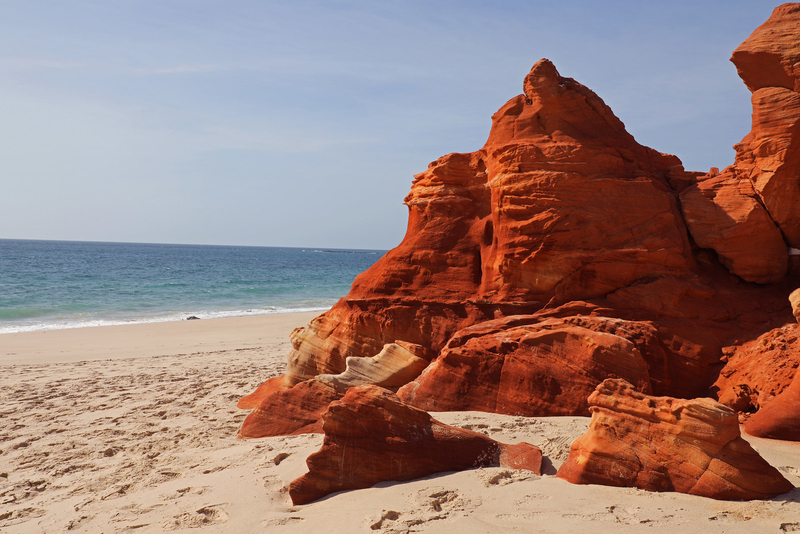 The red of the rocks meets the turquoise water and the blue horizon, which makes for pretty awesome photos! 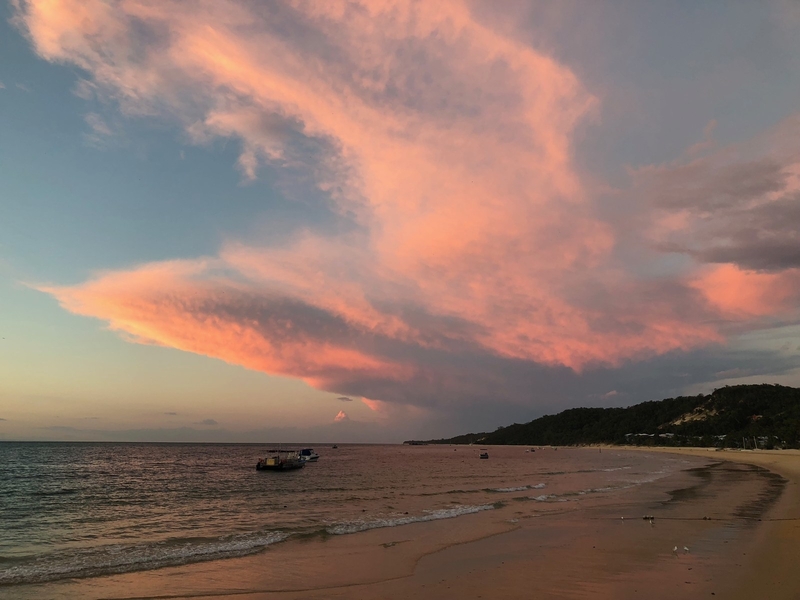 With gorgeous sunsets and activities-a-plenty to keep you busy, barren is one word that you could never use to describe Moreton Island. 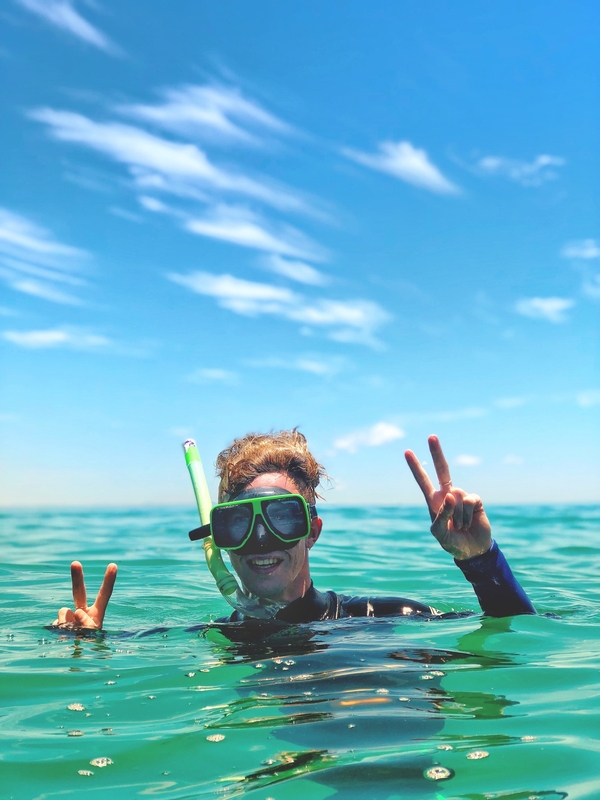 Whether you want to Segway along a beach, feed dolphins, or parasail above the ocean, Moreton Island has you covered. Don't worry, you haven't woken up to a moss-infested Grand Canyon. 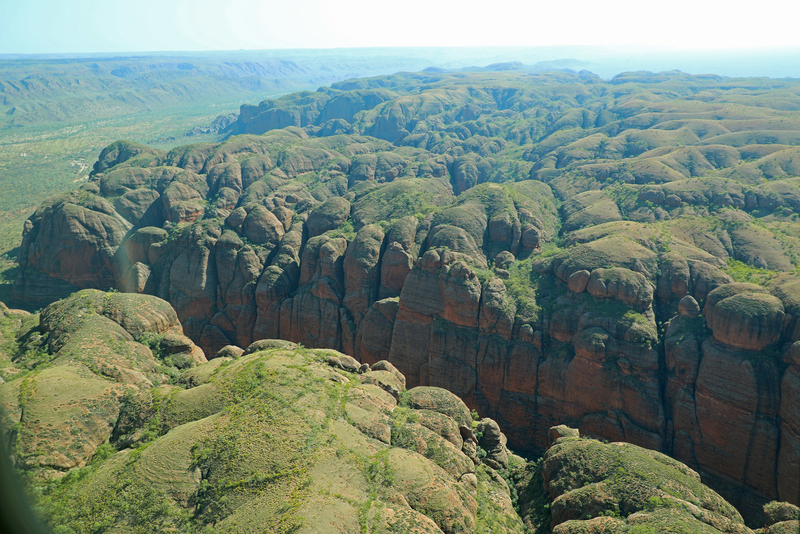 No, these are actually The Bungle Bungles, part of the Purnululu National Park in the Kimberley. While we think the best way to explore them is by helicopter, we know not everyone can afford that sort of dollar! There are also plenty of walking tours you can also do around the impressive gorges. 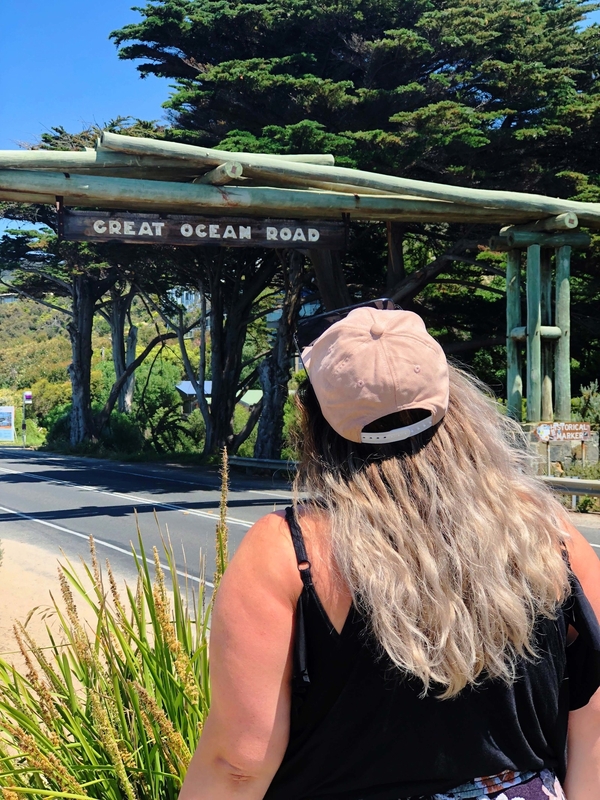 The Great Ocean Road is quite possibly one of the most famous road trips you can do in Australia. Not only do you want to stop and take photos of EVERYTHING, but the more you drive, the more you see. 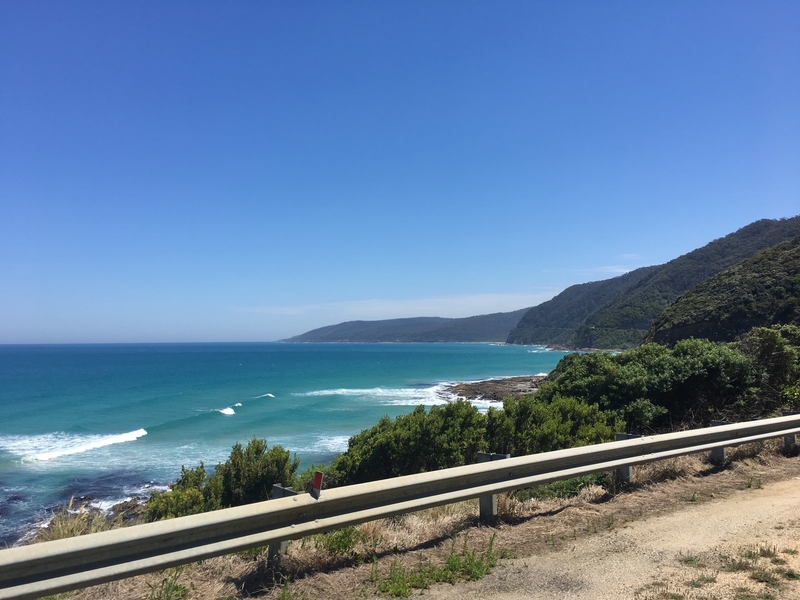 There are so many different landscapes along this drive, from amazing oceans to enchanting forests, and each one is just as beautiful as the last. 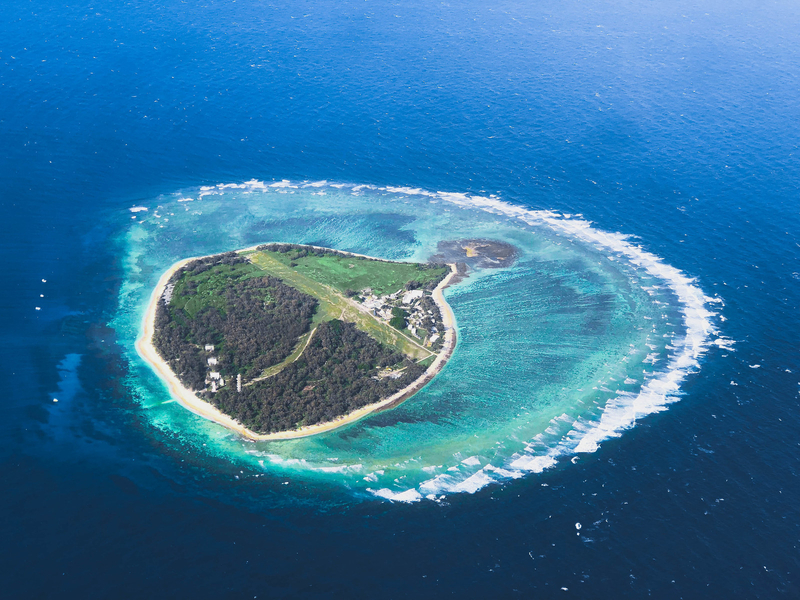 This not-so-barren-desert is a remote island right at the bottom of the Great Barrier Reef. 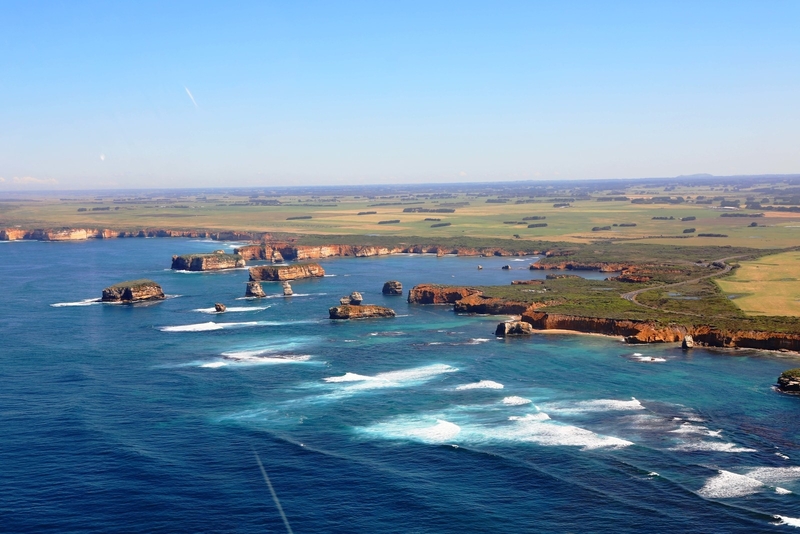 Lady Elliot is only accessible via a small little plane, and you'll be speechless when you arrive. Basically all you can do there is swim, but it's incredible. 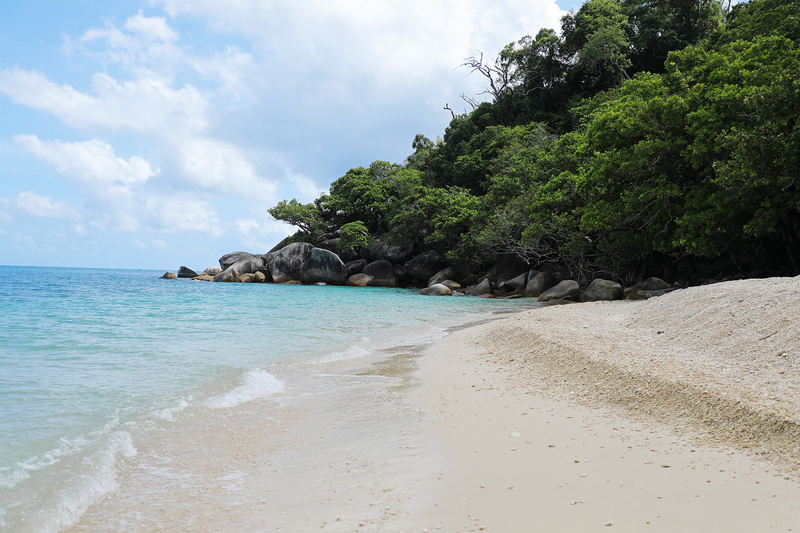 You get to marvel at the reef itself, as well as splashing about with turtles and manta rays! 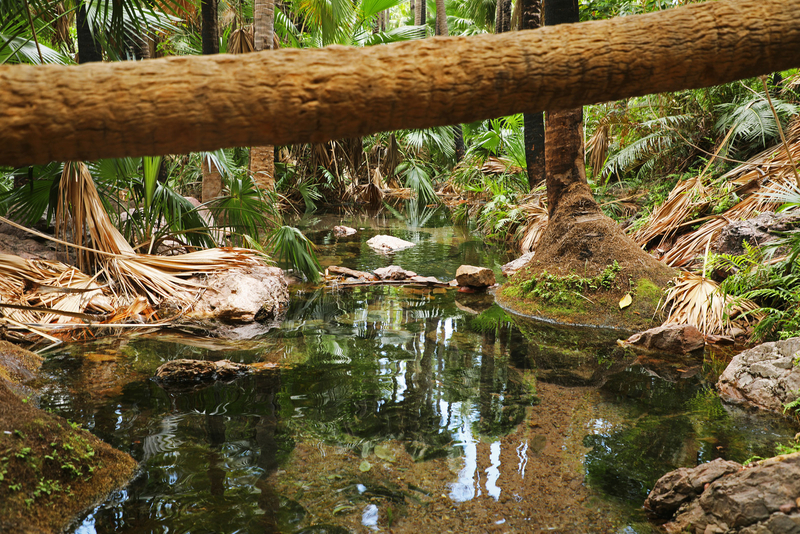 Zebedee Springs are thermal pools in the Kimberley's El Questro Wilderness Park. 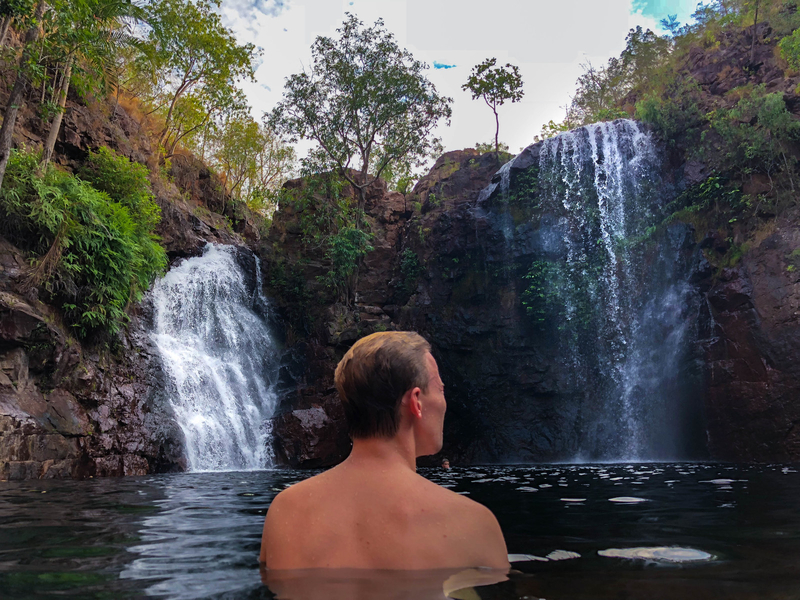 After just a short walk from the carpark you stumble into this oasis, which leaves you feeling like you've entered a completely new world. 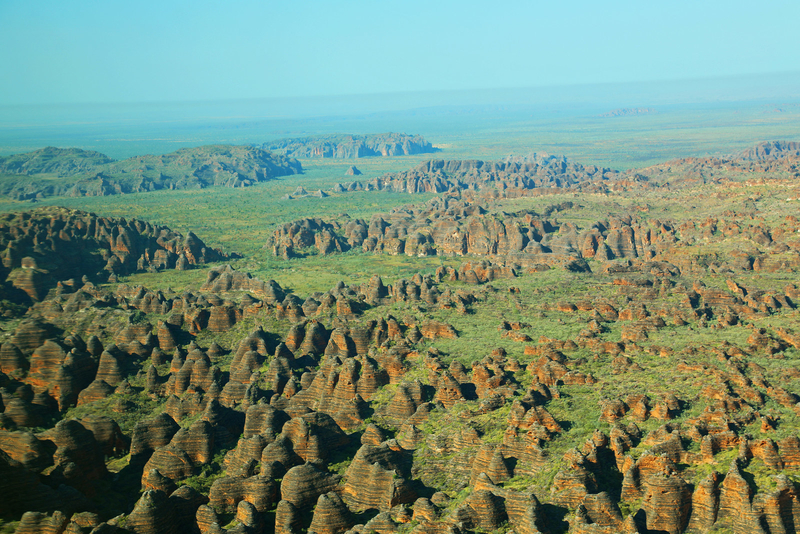 Some people might think that of all the places in Australia, if anywhere was to be pretty barren it would be the Northern Territory. There is, admittedly, a lot of nothingness. 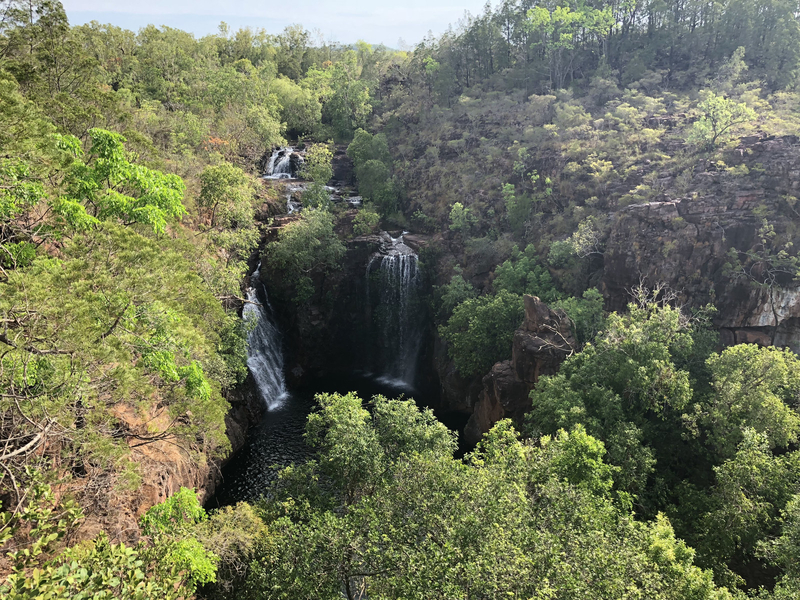 But there are also some beautiful gems nestled away, like Florence Falls at Litchfield National Park. It's hard to believe you're in the Territory when you're splashing about in the water! 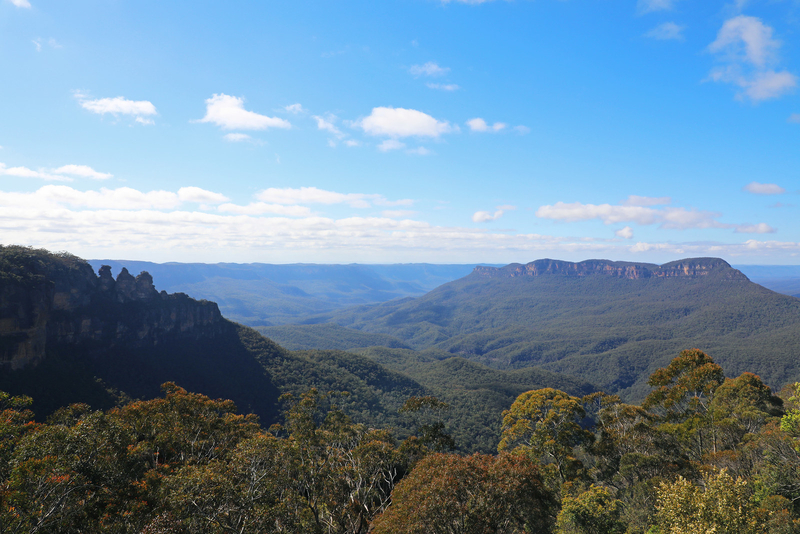 As soon as you arrive in the Blue Mountains, you'll understand where they got their name from. The area is densely populated by Eucalyptus trees, which discharge a fine mist of oil, making the haze of the mountains appear blue. 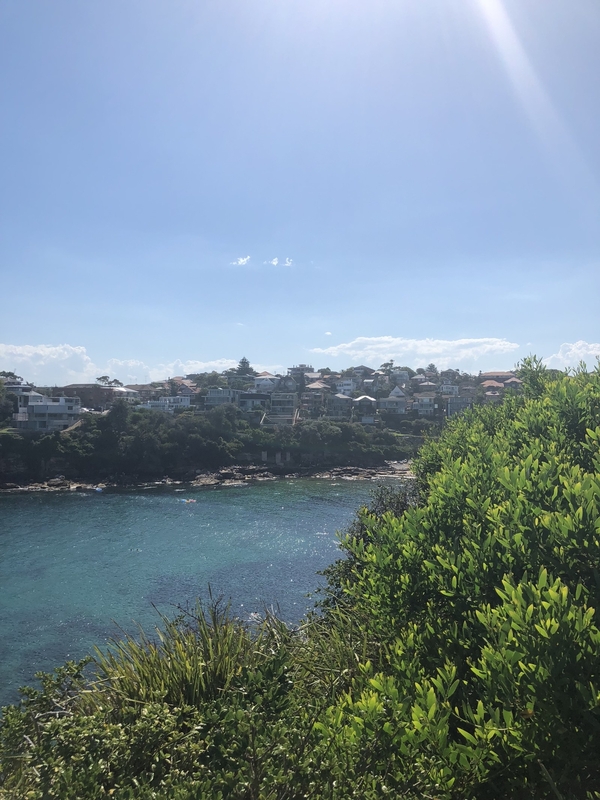 You feel worlds away from bustling Sydney, which is actually only an hour's drive from the mountains. 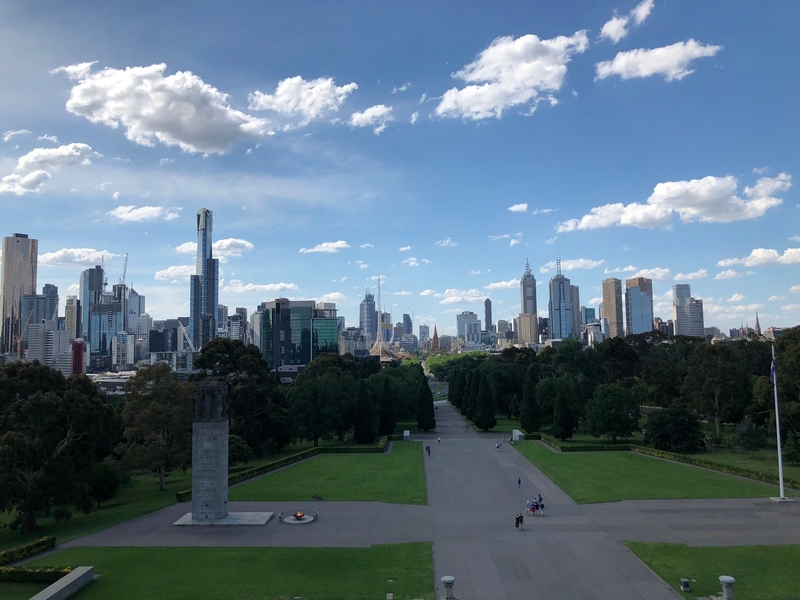 If there's anywhere in Australia that disproves the theory that this is just a country of vast nothingness, it's Melbourne. 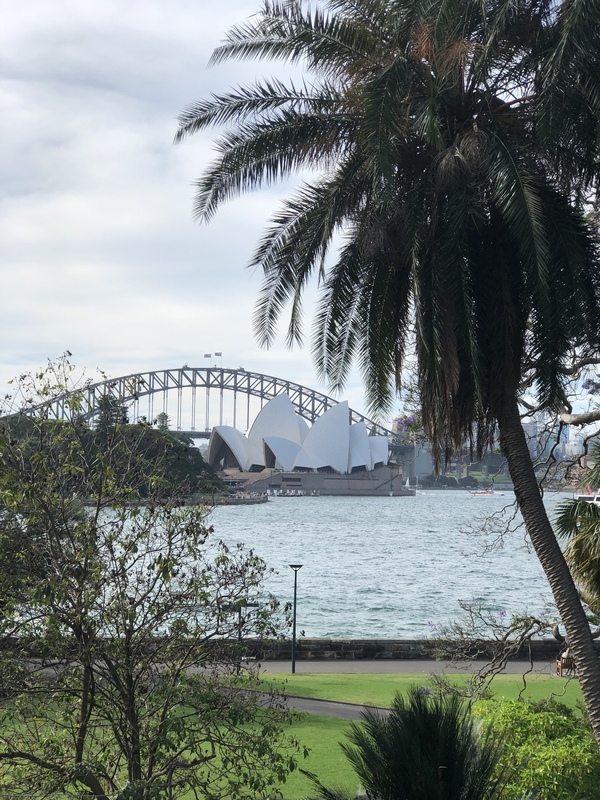 It's easy to see why the city has earned a reputation of being the Aussie "cultural capital", with hipster coffee shops and boujie eateries everywhere you turn your head! 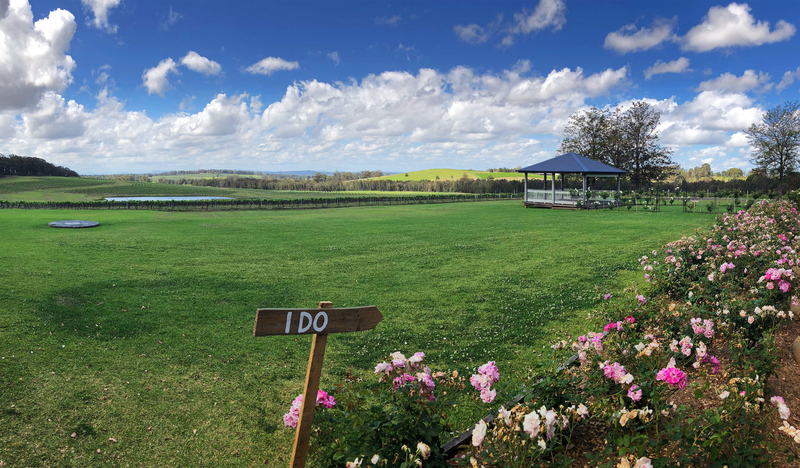 The Hunter Valley is the wine region of New South Wales, and it's only about a two hour drive from Sydney. The area is surrounded by vineyards, which gives the region such a peaceful and romantic vibe. 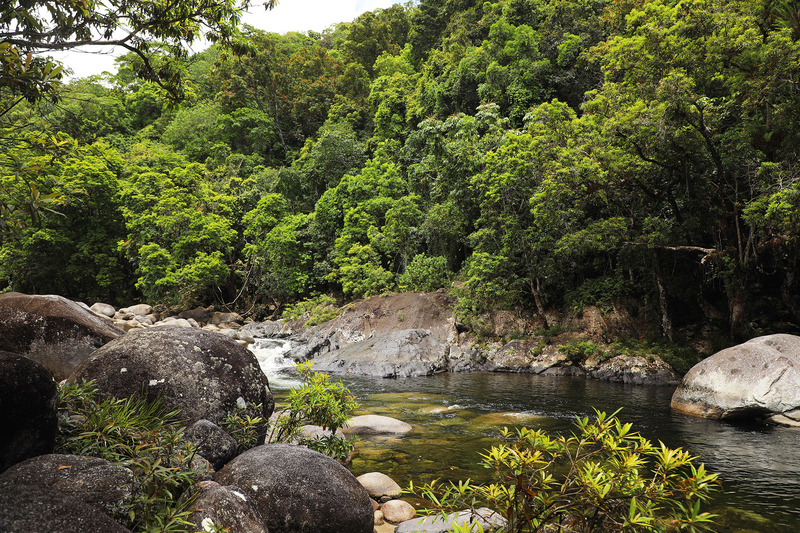 This beautiful little island is about 45 minutes away from Cairns by boat, and is unique in the way the reef meets the rainforest. 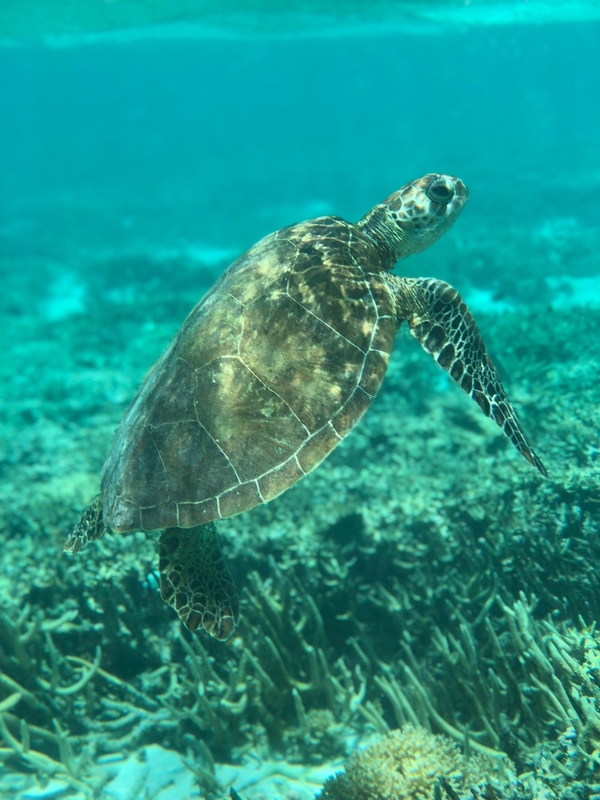 There is so much to do and discover, from snorkelling and seeing turtles up close, to chilling at the beautiful beaches, or exploring the rainforest on its various trails. This observatory is nestled right on the edge of Warrumbungle National Park, outside the small town Coonabarabran. 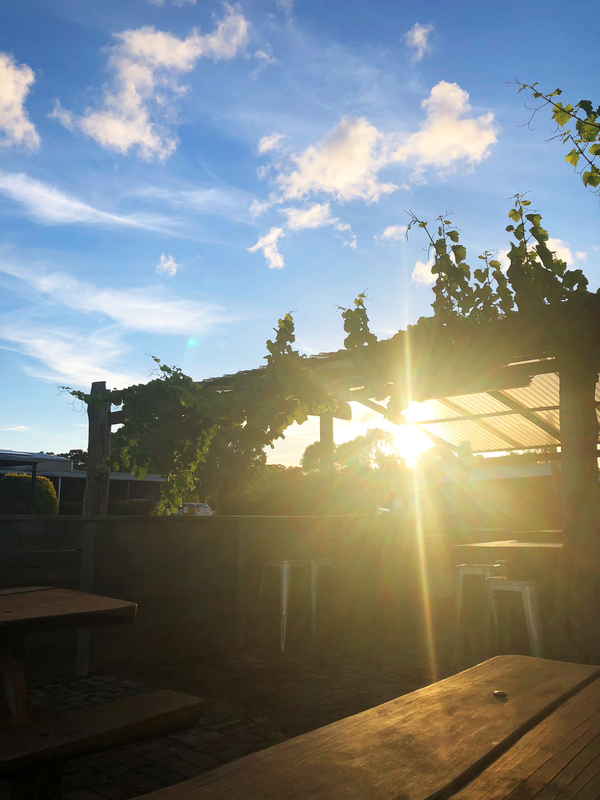 It'll take you about a six hours to drive there from Sydney, and it's totally worth it. 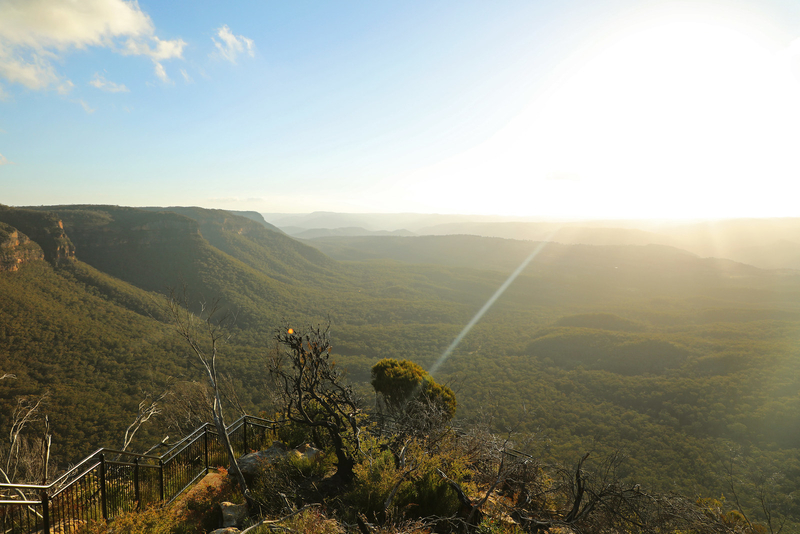 From the observatory you get a stunning view across the Warrumbungles that'll take your breath away. 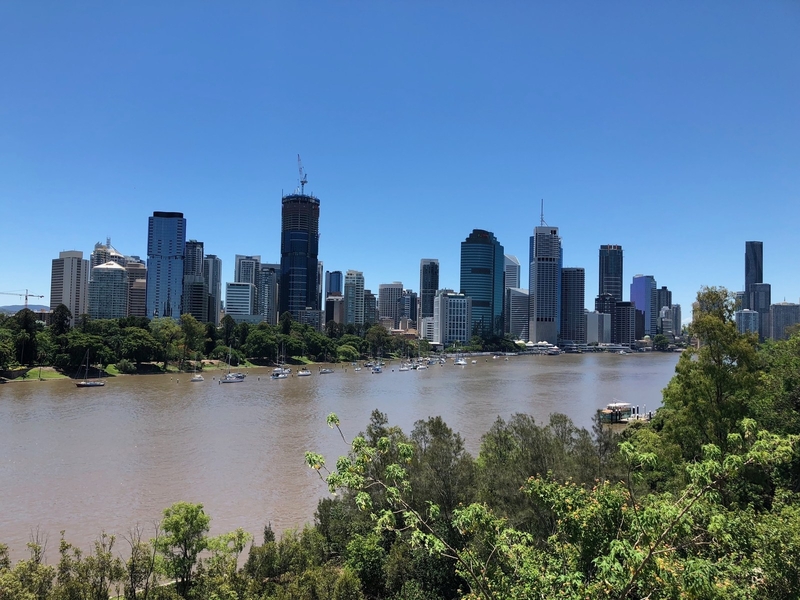 Brisbane is yet another great example of Australia's ability to create a metropolis that'll show you a good time. This city is as far away as it gets from barren plains of dried up desert. 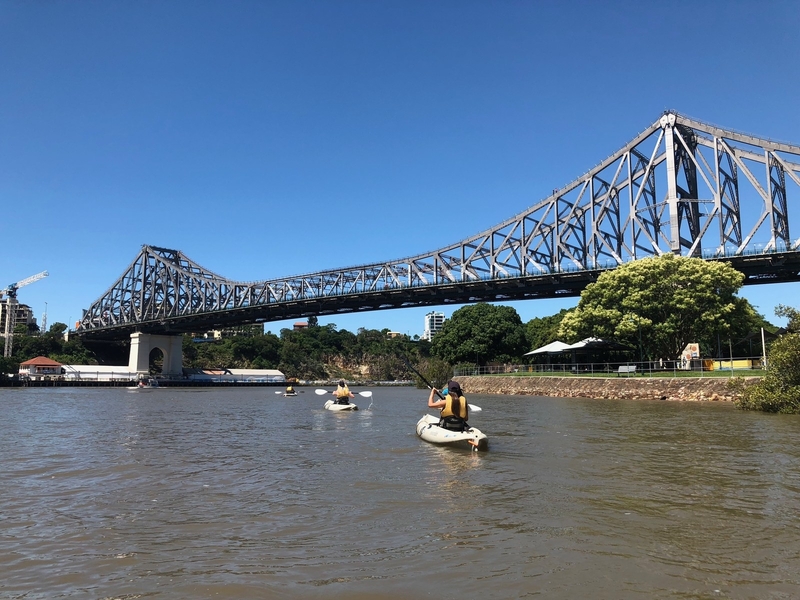 It's full of sky-rise buildings and the city's Story Bridge gives it a sort of San Fran vibe. 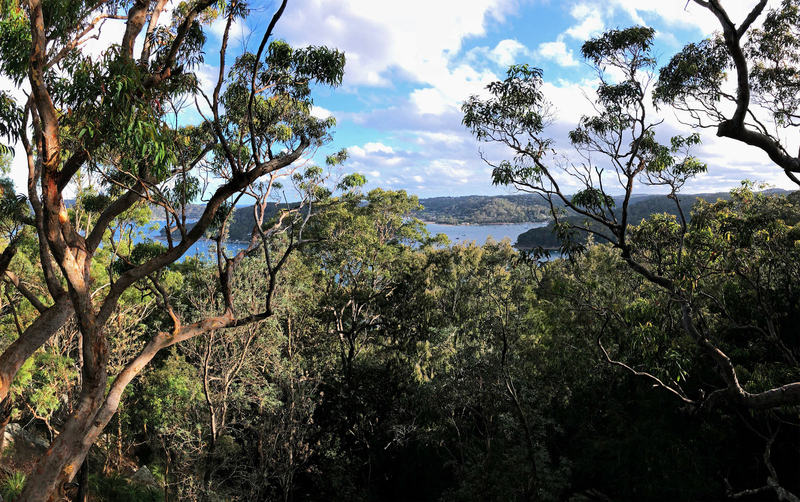 With a hostel tucked away inside the national park (which is only accessible by ferry), if you're in need of a break from the hustle and bustle that is Sydney, then this is the perfect getaway. 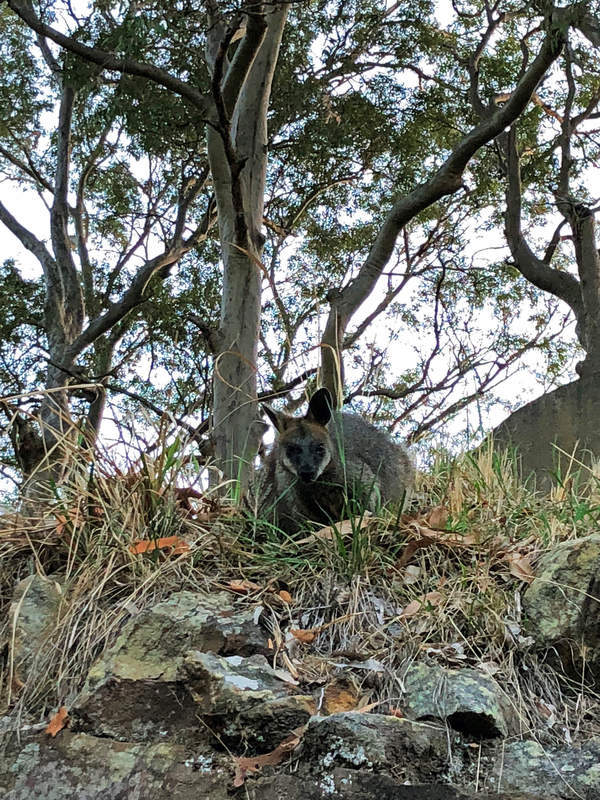 Plus, you can even meet cute little wallabies up close. Adorable! 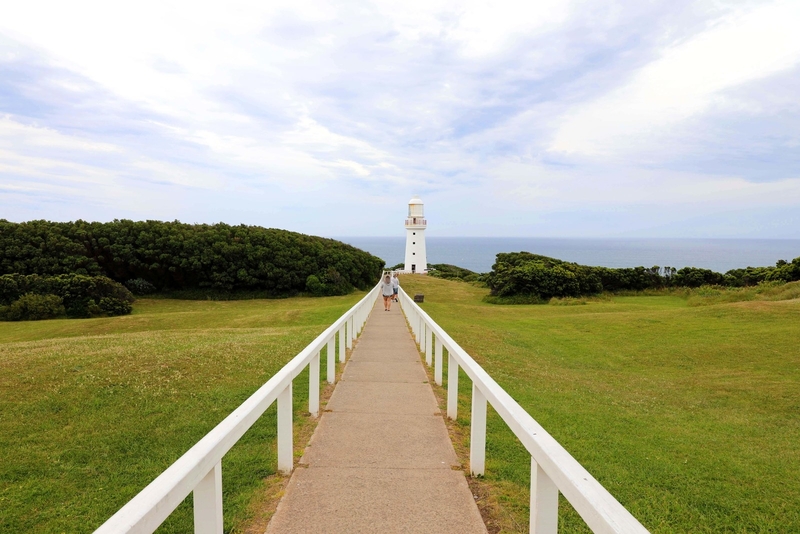 This is the oldest standing lighthouse left on mainland Australia, and it's totally worth a visit. 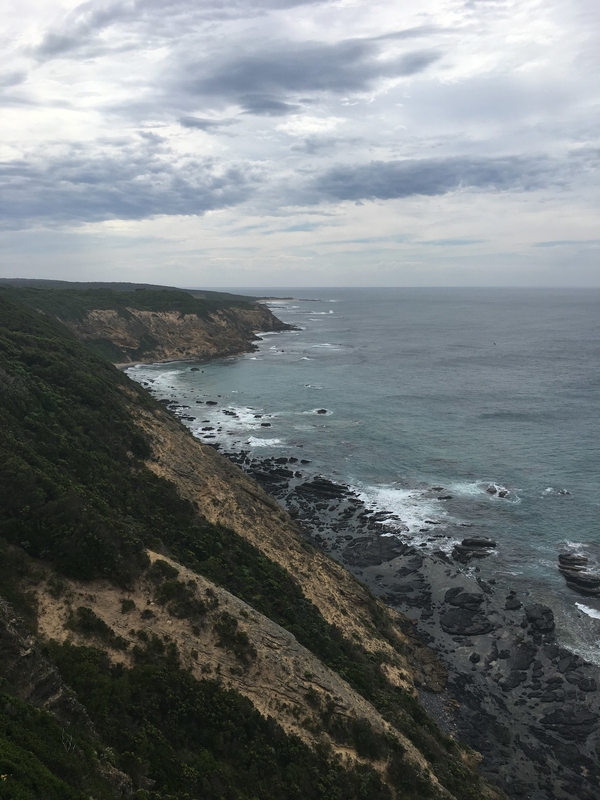 If you can muster the strength to climb the steps all the way to the top, you get a pretty special view of the surrounding Victoria coast. 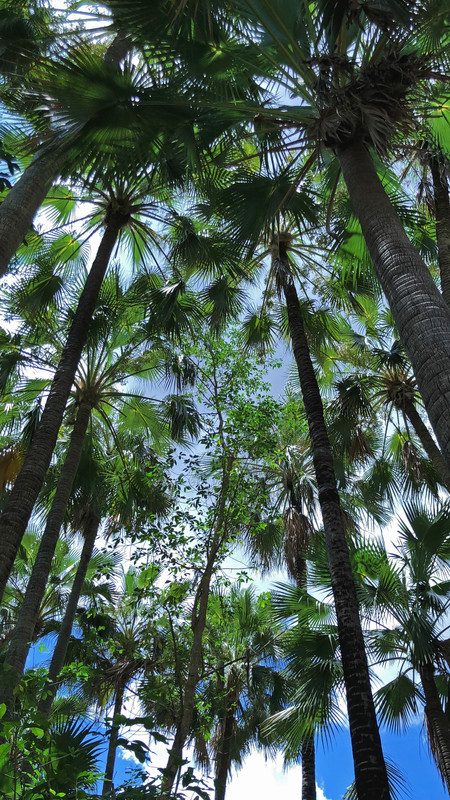 The Daintree is not only one of the largest rainforests in the world, but also one of the oldest. 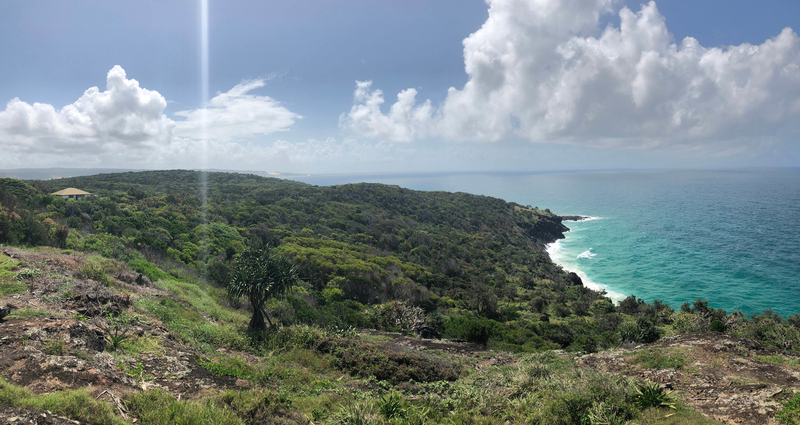 It meets the ocean at the coast of North Queensland, which makes for stunning views, quite different from the barren image you once held in your head of Australia! Travel was provided by Tourism Australia. Camera equipment supported by Canon. BuzzFeed writers do not guarantee coverage.